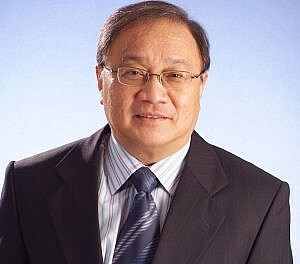 A message from SBP Chairman Emeritus, Manuel V. Pangilinan – SAMAHANG BASKETBOL NG PILIPINAS INC. 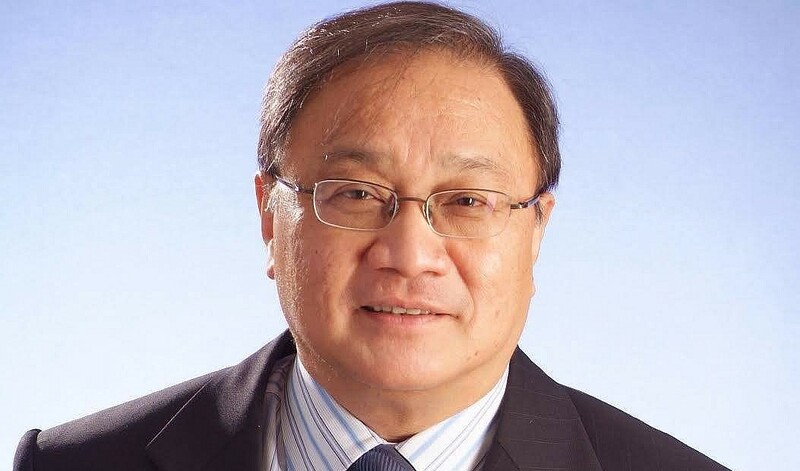 It has been ten (10) years since the founding of Samahang Basketbol ng Pilipinas (SBP). In that decade, the work of SBP has been hardly one year,or even ten. Like the sport that we all care for, basketball management demands total team effort – a chemistry that requires us to play together seamlessly. It is hard to imagine that 10 years have elapsed since we and our stakeholders founded SBP, and charted its course and defined its future. I can say that it has been most challenging. We hope that despite this, we have given the country a measure of hope, and pride at what has been accomplished so far. The game of basketball is given to constant change. We have seen its development from half-court into full court, and with many other changes. Today, this sport requires a near perfect blend of speed, power, and grace – and athletically fit players. At the end of my full term, I said that the organization is in need of fresh blood, fresh insight, and fresh vision for SBP. We believe that new leadership is the best way to enable Philippine basketball to level up further. The strong showing of our national squads on the world stage – men’s, women’s and youth squads – and the growing grassroots programs, have given the SBP the foundation it needs to build into its second decade of life. Under the capable leadership of our new Chairman, Senator Sonny Angara, our new President Al Panlilio, and the continued guidance of Executive Director Sonny Barrios, we believe that SBP has what it takes to take Philippine basketball to a higher plane. We ask all Filipinos to continue supporting the SBP, and enjoin the entire SBP membership, to continue giving back to the game and to every Filipino all the support we need. SBP Officials Off to Geneva!